Experience matters, and when a player has performed in hundreds of weddings it will give you the peace of mind that you deserve on your special day. 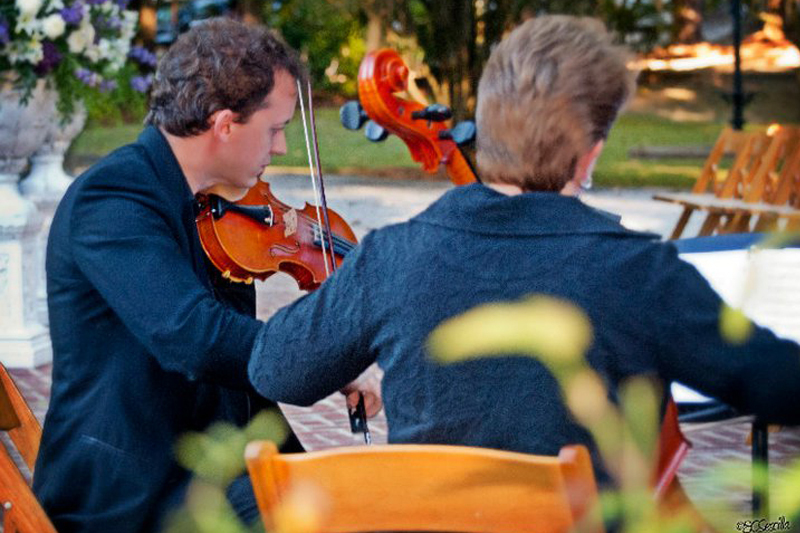 We have played weddings in Greenville, Spartanburg, Charleston, and Myrtle Beach just to name a few locations. And, if you live near Columbia SC, come hear us play in person, we would love to see you!